Bethesda’s Fallout 76 rolls out next week on Tuesday, October 23, and this weekend is a great time to catch up on any Fallout games you might’ve missed before the big release. 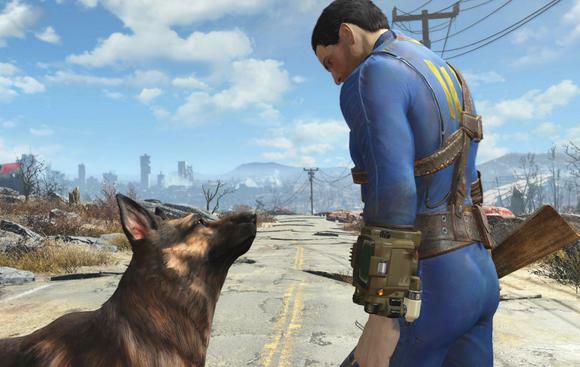 Humble’s Bethesda Bombs Drop Sale is selling all kinds of Fallout games for up to 50 percent off. It’s not clear when the sale will end, but Steam is running a similar sale with October 24 as the end date. All Humble game purchases are redeemed on Steam.